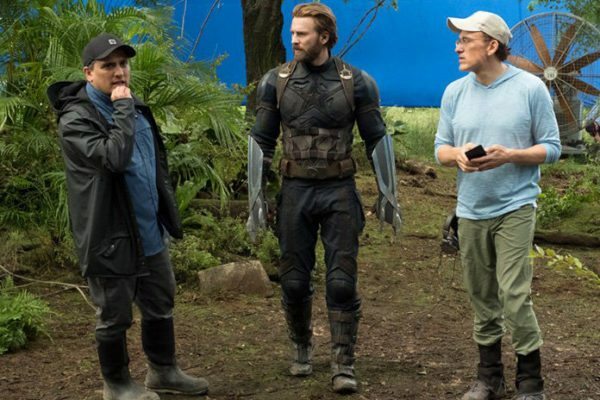 Having directed the Captain America: The Winter Soldier and Captain America: Civil War, directors Anthony and Joe Russo were entrusted by Marvel to bring the studio’s two-part Avengers epic to the big screen with Avengers: Infinity War and next year’s hugely anticipated sequel. 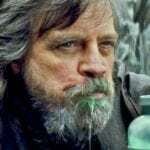 By the time Avengers 4 releases, the Russos will have spent almost seven years straight in the Marvel Cinematic Universe, and so it’s understandable that they’d be looking to branch out for the next movie – and with the combined box office we can expect from their four Marvel movies, they’ll surely have their pick of projects. 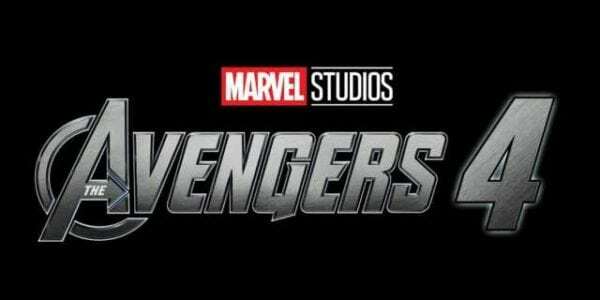 Nevertheless, speaking at an Avengers: Infinity War Q&A hosted by Collider, the brothers have revealed that they would be tempted back to Marvel for one project in particular – Secret Wars. 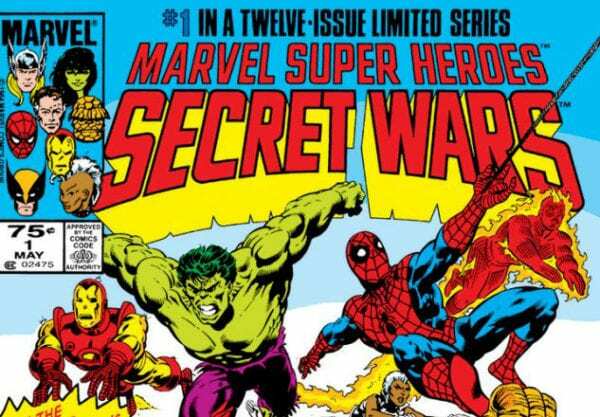 If you’re unfamiliar with Secret Wars, it was a twelve issue event running between 1984 and 1985 and saw The Beyonder transporting many of the biggest heroes and villains from the Marvel universe to Battleworld, where they are pitted against one another. A modern-day Secret Wars event also launched in 2015, which followed a similar storyline but combined the main Marvel 616 universe with various other universes including Ultimate Marvel, Marvel 2099 and Age of Apocalypse.